About 150 existing HDB blocks currently don’t have direct access to lifts despite the implementation of the Lift Upgrading Programme (LUP) in 2001, said the Ministry of National Development (MND) in a parliamentary reply on Tuesday (11 July). But over the years, the Housing and Development Board (HDB) was able to come up with innovative technical solutions to provide lift access to most of the 5,300 blocks. This is the MND’s reply to a question from Hougang opposition MP Png Eng Huat, who also asked whether the Housing Board will consider polling residents in blocks facing funding constraints for the LUP to explore the possibility of co-sharing the amount beyond the funding cap so they can have lift access. “For some of the blocks where LUP is not feasible, the cost of providing 100 percent lift access would be prohibitive. In addition, asking residents to co-share part of the amount beyond the cost cap may cause undue hardship to residents,” responded the Ministry. This is because at least 75 percent of an HDB block’s eligible Singapore citizen households need to vote in favour of the programme. If approved, even those who did not consent still need to pay for their share of the cost. “Singaporeans who are in urgent need of direct lift access due to medical conditions or disability may approach HDB for housing and financial assistance. HDB will assess each request on a case-by-case basis to see how best to render help,” noted MND. 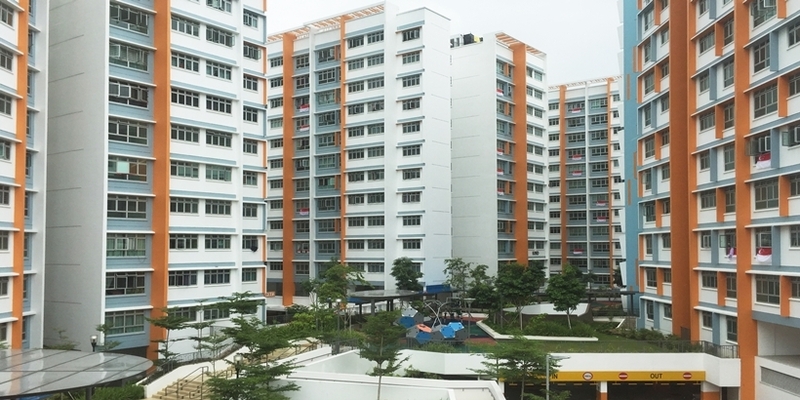 “For these remaining blocks, HDB continues to look at available technical and innovative solutions to see how we can provide for these blocks, and as and when they become available, we will make the option possible,” it added. Senior Content Producer, Christopher Chitty, edited this story.